We were recently invited to be a part of a collaborative project organised by one of our favourite printers, Digital Press. 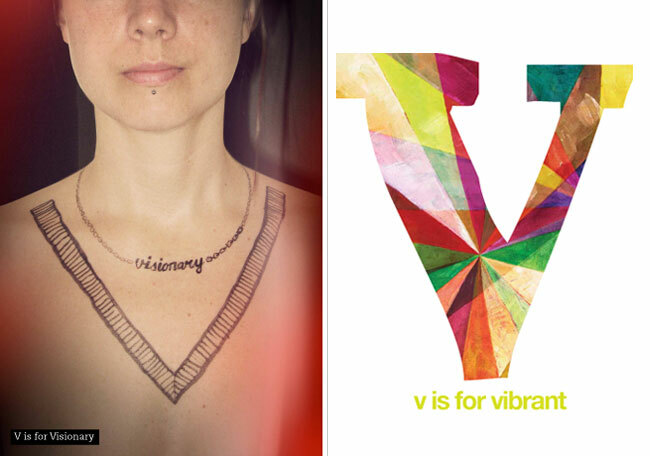 The initiative involves 26 Sydney designers, each one responsible for a different letter of the alphabet. Here's what we submitted.